A short-lived classic! 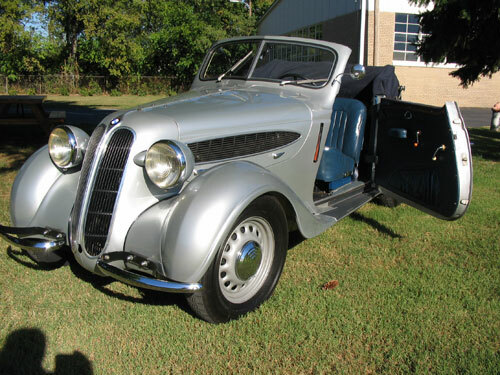 The BMW 320 was built for just one year. 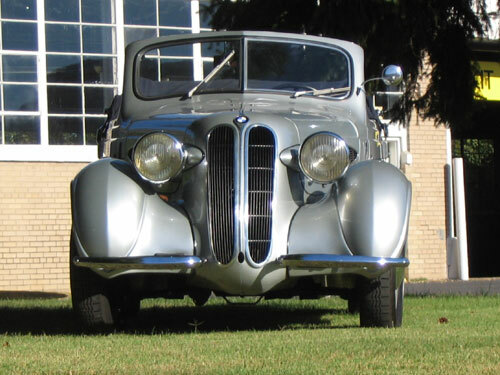 First presented in July 1937, the 320 showed a close resemblance to the transitional 329. The 320 was smaller, lighter, and less expensive than its predecessor. 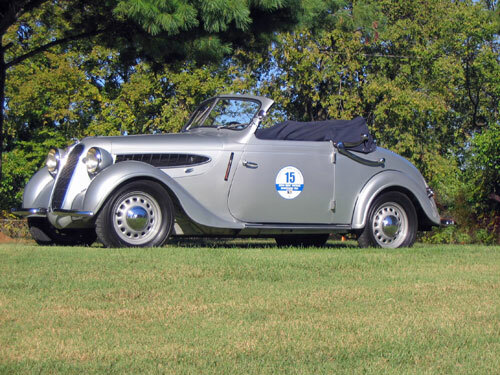 The 320 was a high-performance car with many admirers. It offered easy handling, a good power to weight ratio, splendid equipment, and a fine finish. 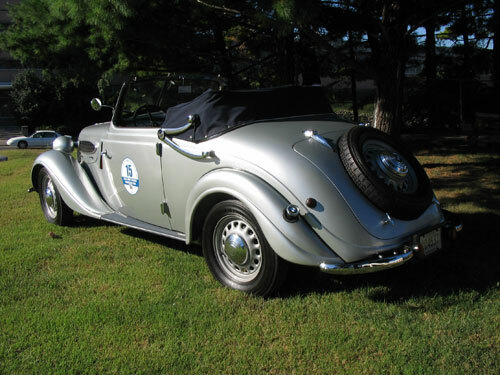 Its lines were distinctive with wide sweeping fenders and a slim radiator that blended into the clean, streamlined body. It was offered as a two-door saloon or cabriolet. 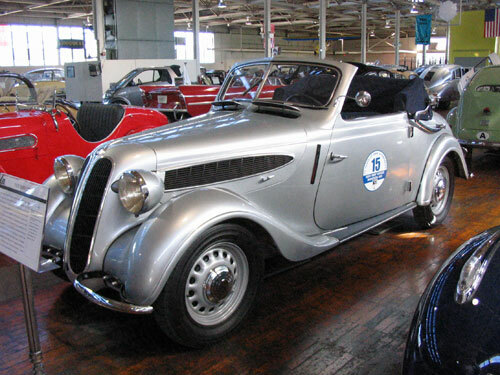 This car’s cabriolet body was one of a special run produced by the Baur Coachbuilding firm in Stuttgart. It is probable that a U.S. serviceman brought the car back to America after Cold War duty. The Veteranen Club Deutschland reports having knowledge of only 17 surviving examples of this model.